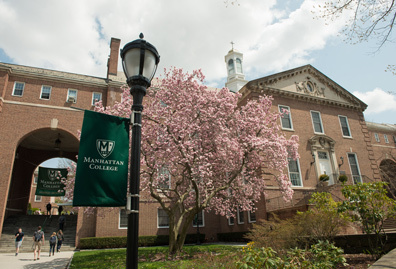 A vibrant classroom is the heart of the English major at Manhattan College. Literature and writing fundamentally shape who we are and how we see the world. As an English major you will explore what makes us human and experience the breadth of and depth of a single word. You will develop the skills of good writing and speaking. 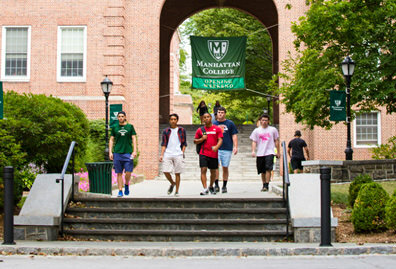 The English major explores English language, literature and writing — and the criticism and theory of each — through a range of liberal arts and humanities courses. It provides portable skills that you can take with you no matter what profession you choose. 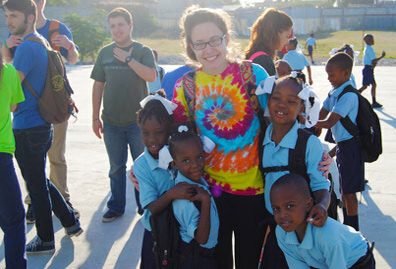 You will personalize your education by choosing from a wide variety of electives. Our small class sizes allow you to engage in lively conversation, and our faculty are eager to discuss books and writing outside the confines of a classroom. You get to know them, and they you, through a variety of informal gatherings, including faculty/student “English Night” at nearby restaurants and frequent poetry and fiction readings. Professors in this department are eager to collaborate with students on research projects — an essential experience for students considering postgraduate studies. Many of these partnerships lead to journal publications and academic presentations. Literary culture is alive at Manhattan. 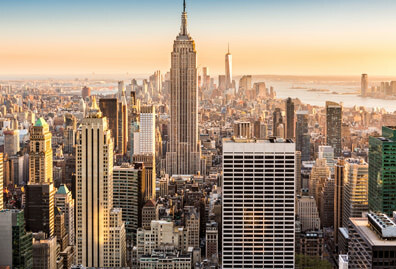 You will make New York City your classroom. Experience the world-class theatre scene in our Theatre in the City class or discover the city’s unique ecosystem in Environmental Literature. You will come face-to-face with internationally acclaimed and prizewinning writers. Our Major Author Reading Series (M.A.R.S.) brings writers such as Junot Diaz, Jennifer Egan and Adam Johnson to campus every semester. You will also have the opportunity to contribute creative and academic work to one of several campus publications. English major Kieran Rock discusses his experiences conducting research with a faculty mentor and other hands on learning opportunities. You may choose English as a concentration within the School of Education & Health in the teacher of English (grades 7-12) program. English is also offered as a minor. English majors learn to analyze texts and articulate meaning through the study of literature, speech and writing. 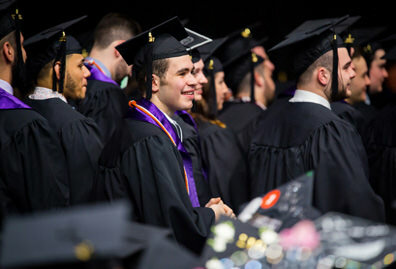 Employers often seek out well-rounded English majors because they are versatile, skilled communicators and can readily apply their training in a variety of careers. Careers of interest for Engilsh majors include the following. See each link for more details about job outlook and salaries. I learned how to think critically as an English major. Not everyone knows how, and when colleagues find that you can offer a different perspective, you become an invaluable resource. Being an English major helped me to challenge the status quo.